MOMO Steering Wheel Tuning - Heritage - Dezod Motorsports Inc - Home of the automotive performance enthusiast since 2002. With over 50 years of experience producing performance accessories, MOMO goes back to their roots with the Heritage Line. 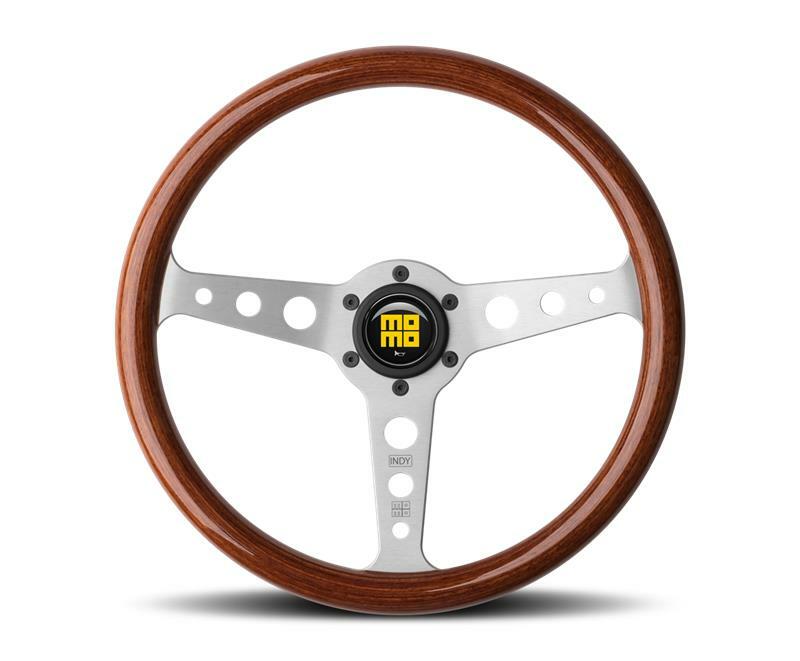 With retro-inspired designs and exceptional quality, the Heritage Line connects MOMO’s past with today’s innovations to produce a state-of-the-art product for your classic sports car.